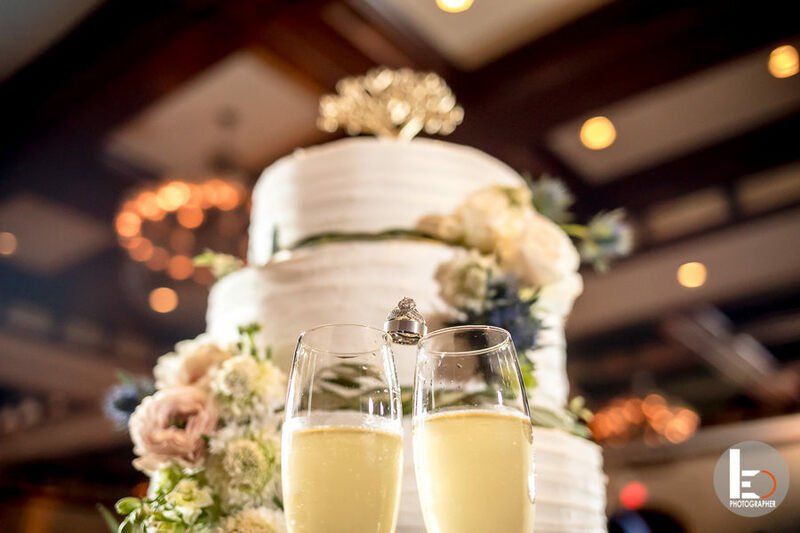 From casual to sophisticated, we offer delicious, highly rated cuisine that comes to you fresh and presented just right when considering beach wedding venues in Florida . Either choose one of our wonderful standards or create your own dream cuisine and we can get creative together for unique beach wedding ideas. Let’s work in sync to make an amazing time for you, your guests, and your memories.